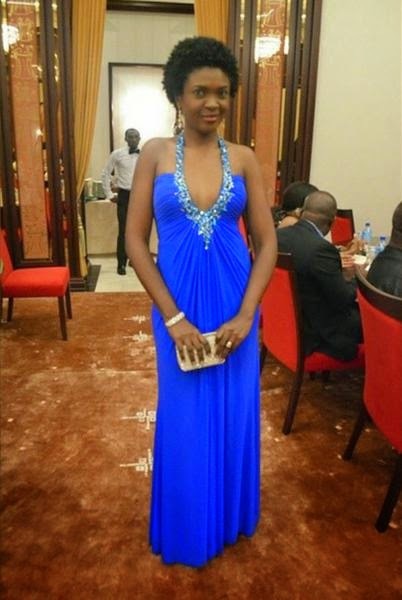 Nollywood actress, Omoni Oboli has opened up on the controversial outfit she wore recently during the private screening of her movie, Being Mrs. Elliot at the Presidential Villa. Oboli who was the entertainment guest on Channels TV show, Rubbin’ Minds said she got a lot of flak over the dress which many considered too revealing. “I’m not sure I would… because there was too much talk,” she said. Rubbin’ Minds, hosted by Ebuka Obi-Uchendu, shows every Sunday on ChannelsTV.